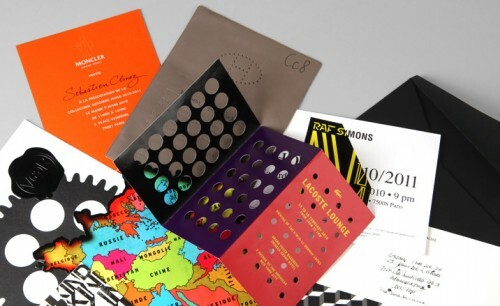 Gorgeous fashion week invitations from all the top designers. Talk about a dream project for a designer. Check out all of them here. Tags: fancy seeing you here, fancyseeingyouhere, fashion week, fashion week invitations, invitation, invitation inspiration, sarah hanks, Sarah Hanks Ltd.